Rustic reclaimed Fence wood white-washed and worn. 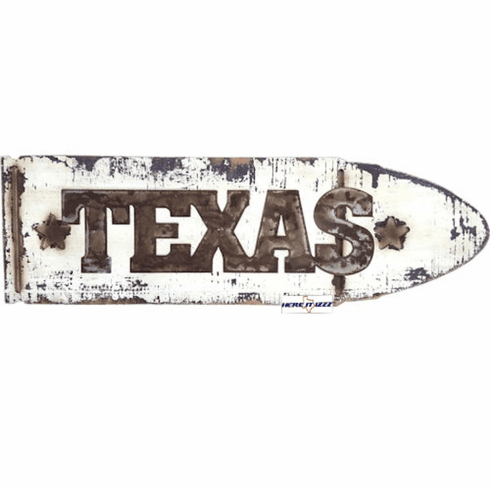 This Texas wall sign is perfect for hanging above the door frame or any place a slim decoration is required. Small compact size makes it perfect for most unconventional spots.